The Belgian star centre back of Tottenham Hotspur, Toby Alderweireld is heavily linked with a move to Manchester United in this summer. Toby Alderweireld has been an integral part of the Spurs side for last few seasons. At first, Toby Alderweireld played in the right back position for Spurs. After that, the manager of Spurs, Mauricio Pochettino has begun to use him as a centre back. The physicality of Toby Alderweireld has helped him a lot to develop himself as a centre back. The Belgian centre back has a great partnership with his national side’s teammate Jan Vertonghen in the club too. Jan Vertonghen also started to play as a left back for Spurs in his beginning days at the Premier League side. The manager of Spurs, Mauricio Pochettino has also developed Jan Vertonghen into a centre back. The combination of Jan Vertonghen and Toby Alderweireld in the central defense was one of the reasons of the top four finish of Tottenham Hotspur in the Premier League previous season. But, Toby Alderweireld is one of the top summer transfer targets of Jose Mourinho in this summer transfer window. Manchester United manager Jose Mourinho is going to sign one star centre back in this summer transfer window. Toby Alderweireld is the primary choice of Jose Mourinho in this summer transfer window and we could still see the move to be finalized within few days. 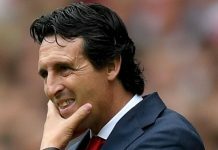 The left back of Tottenham Hotspur, Danny Rose is in the wishlist of the Chelsea manager Maurizio Sarri and Manchester United manager Jose Mourinho in this summer. There is a doubt about Marcos Alonso in this season as he is more attacking left back than the others. Danny Rose has an experience of playing in the Premier League for last few seasons. But, he is not getting regular chances for Spurs as Ben Davies is also there in the squad. 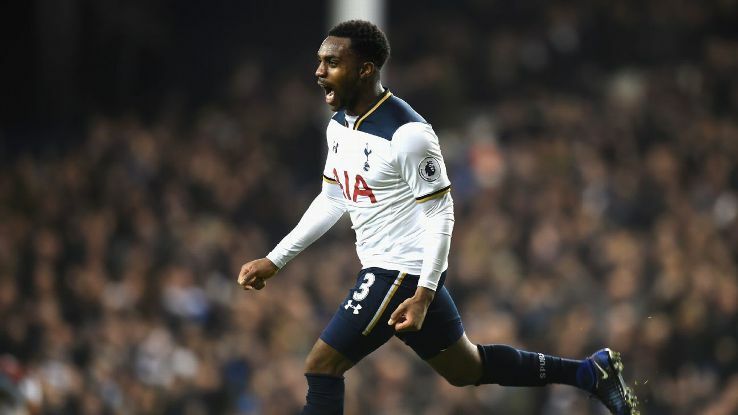 Danny Rose will be really happy to make a move outside Tottenham Hotspur in this summer to prove himself once again in a new club. The Belgian midfielder Mousa Dembele is also on the verge of leaving Spurs in this summer transfer window. Mousa Dembele is one of the best midfielders in the Premier League for last few seasons. 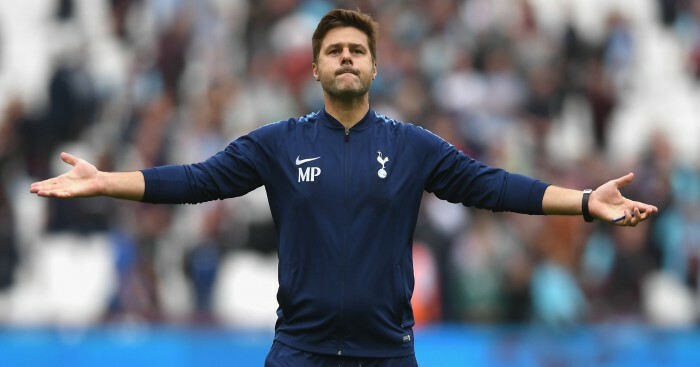 His presence in the midfield was a key factor of Tottenham Hotspur’s success in the Premier League in previous season. Inter Milan have shown their interest to sign Mousa Dembele from Spurs. Some Chinese Super League clubs were also interested to buy Mousa Dembele in this summer. We have to wait and watch if Mousa Dembele leaves Spurs in this summer.